While certainly not new, eyebrow embroidery is getting extremely popular in the beauty world; saving lots of time and hassles for the modern ladies of today who are spoilt for choices when it comes to finding new ways to transform their brows that accentuate their natural beauty. 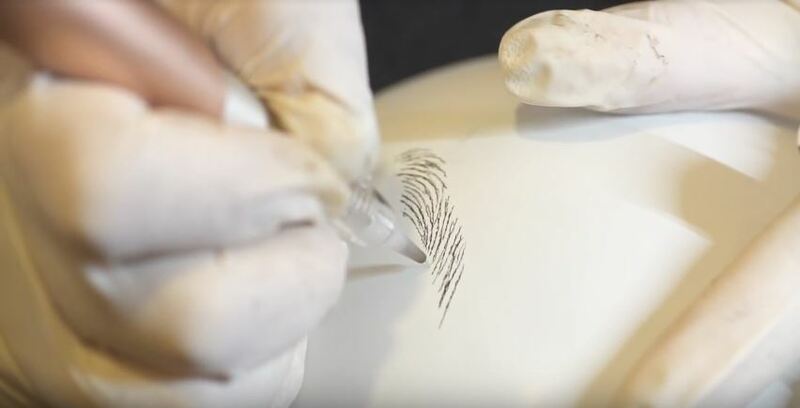 To get a better understanding at the process, we got up close and personal with Anna Lin, Senior Brows Embroidery Specialist to share with us her company’s motto and how they brought embroidery technique to a whole new level. 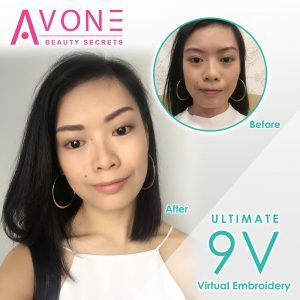 Here, we get to find out what’s their secret to becoming one of the best embroidery salons in Singapore, her personal beauty mantra and the message she likes to share for those who have yet to visit Avone Beauty Secrets! 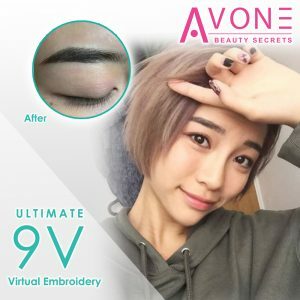 No one knows this better than Anna for her and her team of experts firmly established Avone Beauty Secrets’ reputation in the brows industry. To deliver this motto means a commitment to Continuous Learning. This is why our Specialists spend hours after work to attend training to upgrade their skills and more importantly, to learn about the latest developments, techniques and trends in brow aesthetics. We have a platform for our therapists to exchange ideas and best practices. Our promises are backed up with hard work, so when you visit us for your beauty treats, you can do so with confidence. 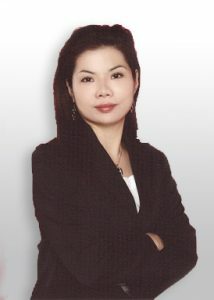 What is it exactly that you offer and how is it different from other brow and lash salons in Singapore? We have been recognized for our revolutionary Embroidery Techniques, which are the results of an extensive research together with the International Semi-Permanent Association in Korea. Each unique embroidery technique uses different (Korean Manufactured) specialized embroidery needle blades specifically designed to enhance the delivered techniques, and giving longer lasting amazing results. I would like to present our latest revolutionary ABS 9V Ultimate Virtual Brows Embroidery. We are honoured that this revolutionary technique has recently won 2 awards for having the Best Korean Brows Embroidery and has received many rave reviews from customers. The end results are incredibly natural and its administration is absolutely gentle! We even did a demo on a balloon! Using this revolutionary 9V technique with the specialized 9V Ultimate Nano Embroidery Needle; you will experience no bleeding, minimal swelling, no peeling and is absolutely pain-free. You’re able to receive your full results from the first embroidery session. And to provide our customers with complete assurance, we have included a 2 years warranty*. Customers can be absolutely sure they are set to have their desired brows results for the next 2 years without paying for any touch-ups or embroidery needles at all. What is a beauty mantra you personally live by? What is your message to people scared to try eyebrow embroidery? 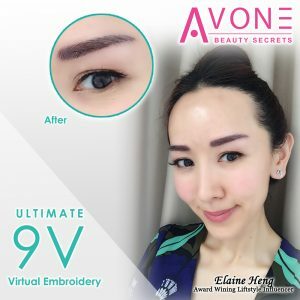 Whether you’re afraid of pain while getting your eyebrows redefined, dreading the scabbing and peeling before your next touch-up, or if you’re worried about your skin type, there’s a safe and painless alternative: This safe and revolutionary technique by Avone Beauty Secrets is one you might want to explore. With advanced technological breakthroughs, we are offering one of the safest eyebrow embroidery treatment that allowed woman and men avail to the main advantages: Everyday Make-up. 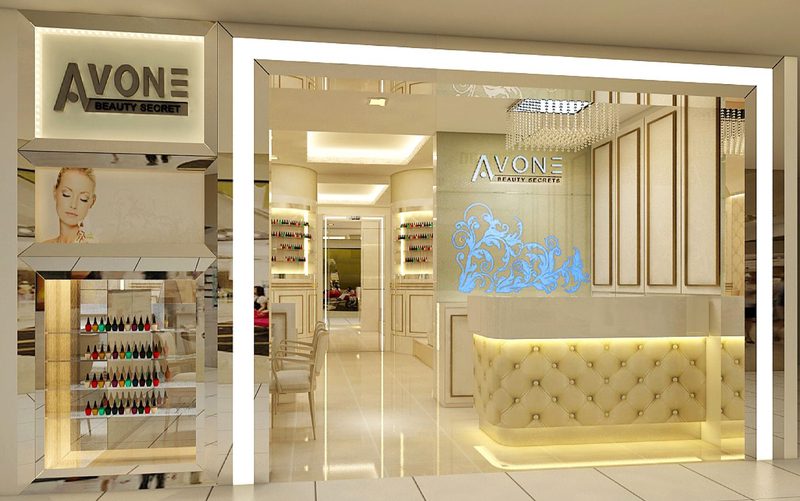 Get to know more on the services offered by Avone Beauty Secrets here.